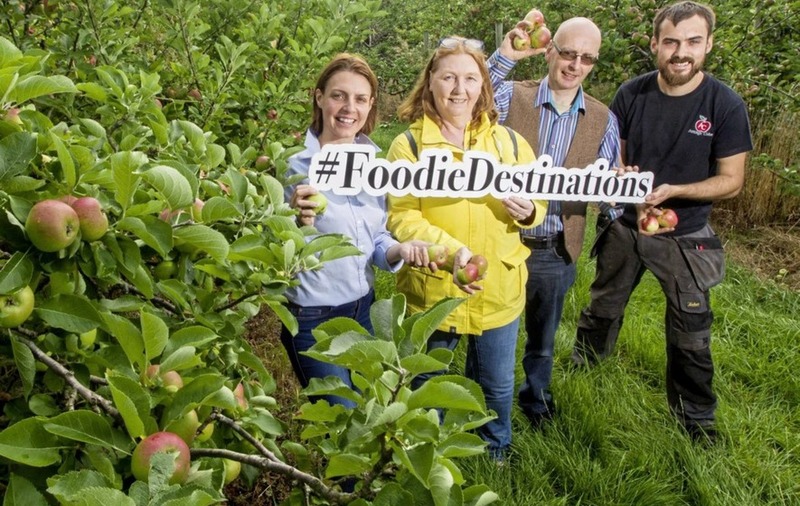 ARMAGH is in the running to be Ireland top 'Foodie Destination'. The city and surrounding area has been nominated by the 2,500-member Restaurant Association of Ireland (RAI) as one of only 10 finalists on the island and is now vying for number one spot. 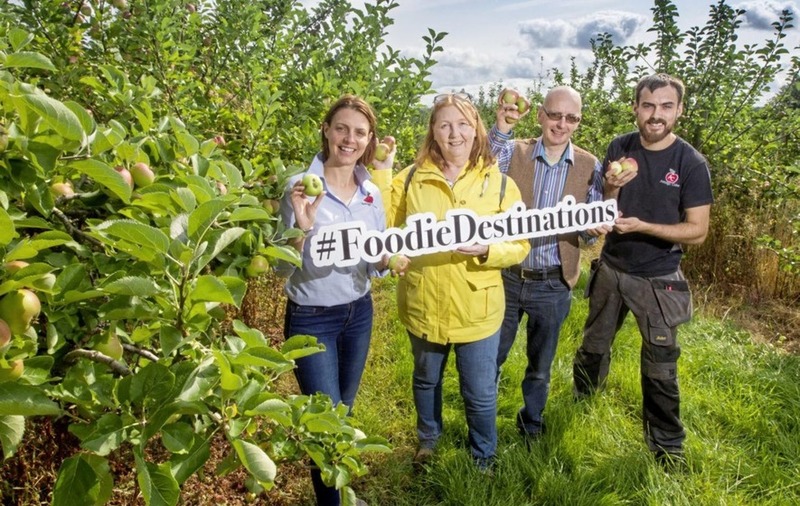 Judges arrived in the orchard county last week taking an intensive tour and inspection of Armagh's thriving food, drink and hospitality sector. Sponsored by FBD Insurance, the ‘Foodie Destination' initiative aims to encourage food tourism initiatives across the island and Armagh's first-time top 10 ranking is a major coup for the city and the wider Armagh City, Banbridge and Craigavon Borough Council area which has become known as the 'Food Heartland'. The top 10 shortlisted destinations are widely recognised as those that actively promote themselves through joint promotional activities such as food festivals, gourmet trails or farmers' markets as well as great dining experiences. 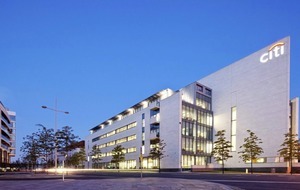 A combination of the judges' assessments and the results of an online public vote will determine the overall winner. To vote for Armagh visit: www.foodiedestinations.ie/city/armagh/. 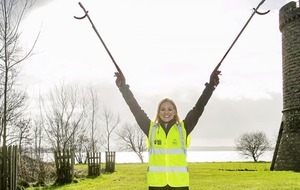 Voting closes today for the awards, with the winners to be announced at this year's Food Heartland Awards, being held at The Palace, Armagh next month.